Pewter Relief Modeling is the art of impressing and or engraving designs onto a thin soft pewter sheet. 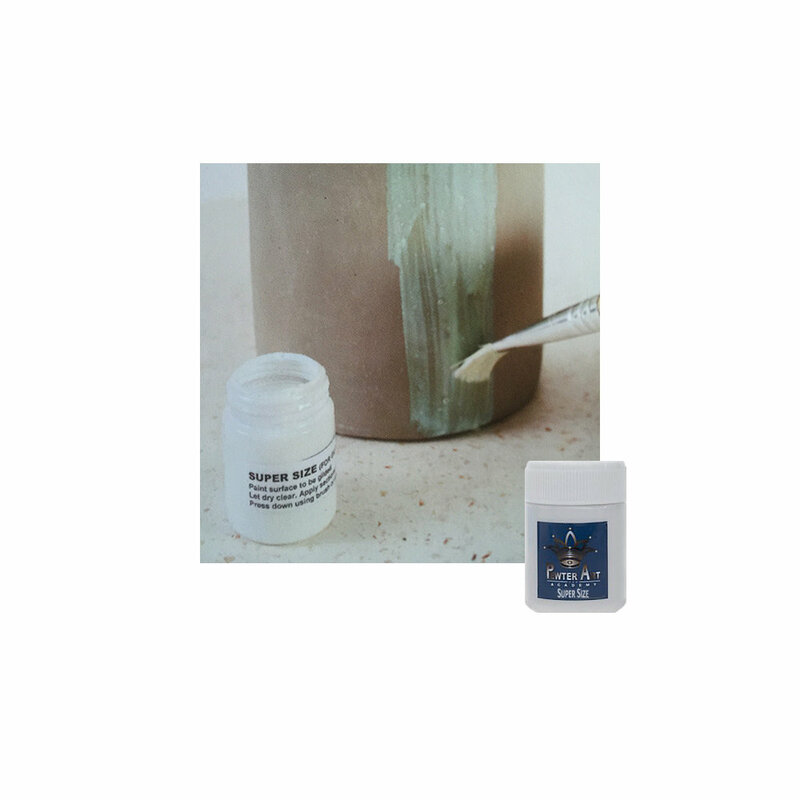 A Few basic tools and materials are all you need to master this satisfactory way of expressing creativity. 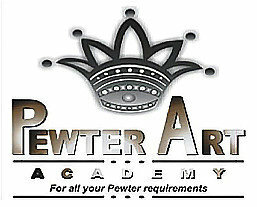 Pewter Art Academy, wholesaler and importer of an array of imported high quality soft metal materials such as Pewter, Brass, Copper, and high relief modeling tools. 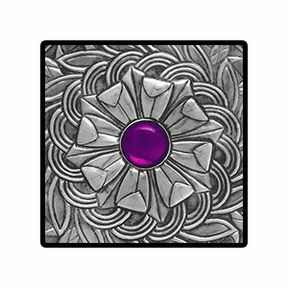 At Pewter Art Academy we teach the technique of Pewter Sheet Relief Modeling also called Repoussé. We offer Group & Individual Pewter Classes - booking essential. We are situated in Helderkruin, Gauteng. Please call us for directions. Place orders on line, collect your order in-store or have your orders delivered via courier.